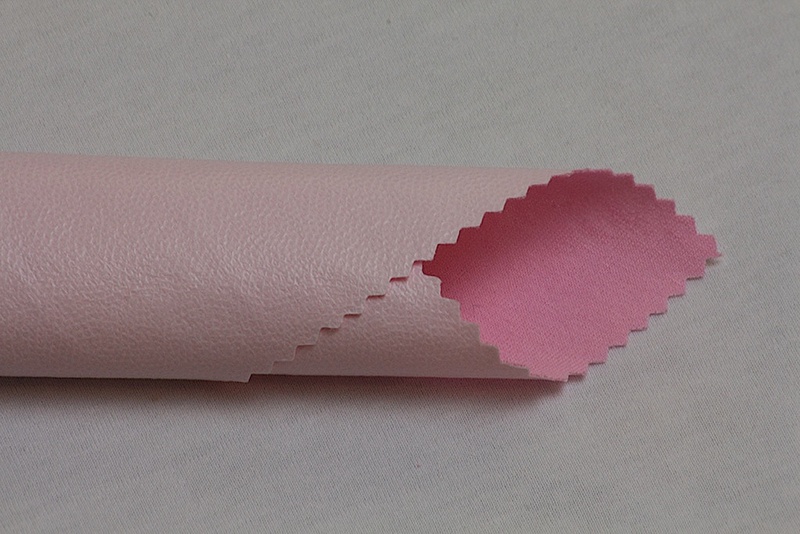 Advanced technology of gluing using a hot-melt adhesive allows us to join materials with a high resistance to heat. 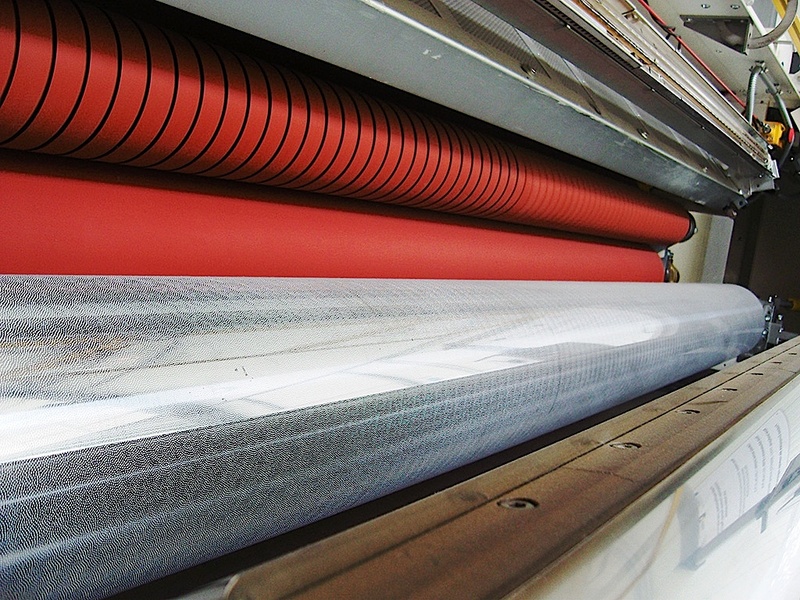 The unquestionable advantage of lamination using the innovative technology of gluing is that the amount of laminate does not decrease during the technological process. 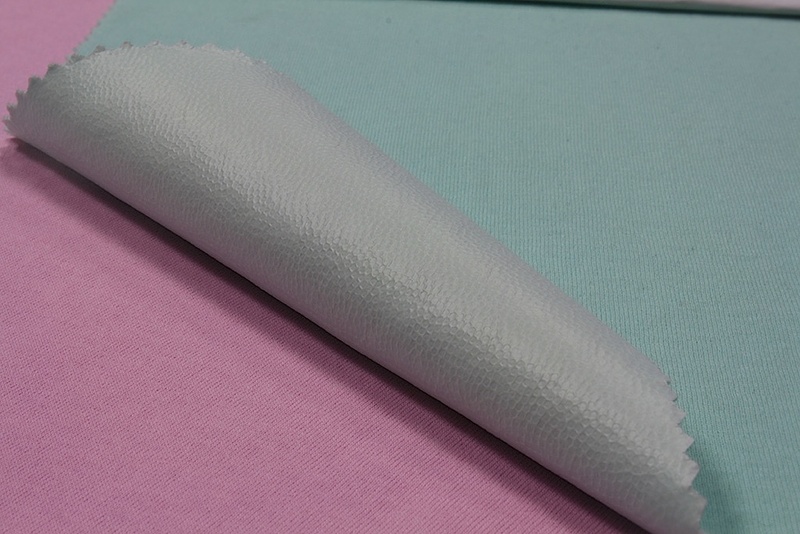 Textiles laminated with Techcoat breathing membrane coating form an effective anti-allergic barrier. 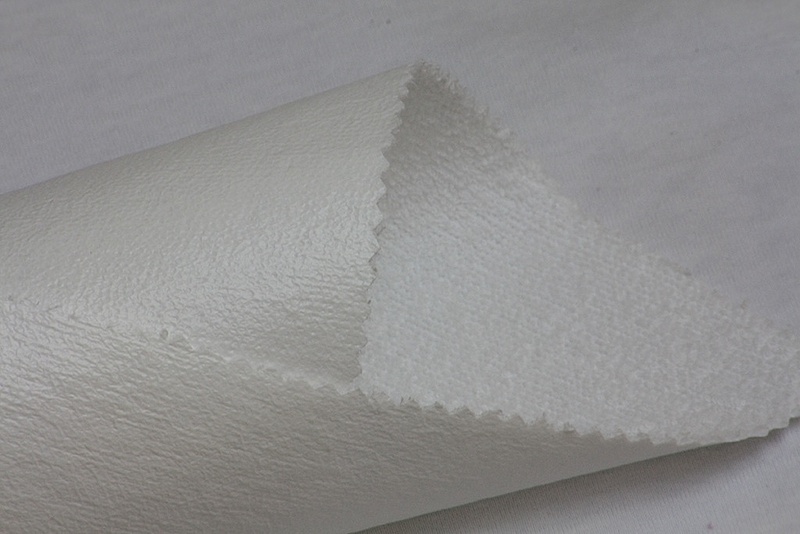 The breathing and moisture-absorbing woven and knitted fabrics are exceptionally delicate and extremely resistant to washing and sterilisation. 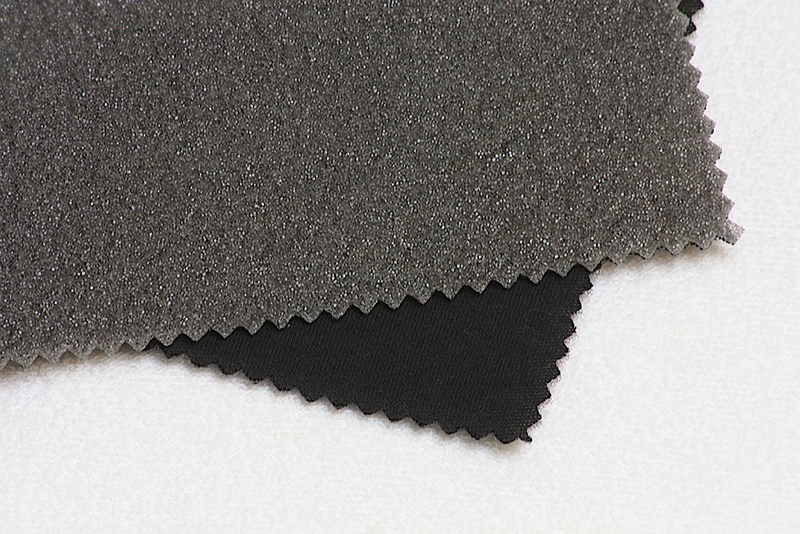 We offer a wide variety of glued fabrics, sold both by length and as ready-made products. 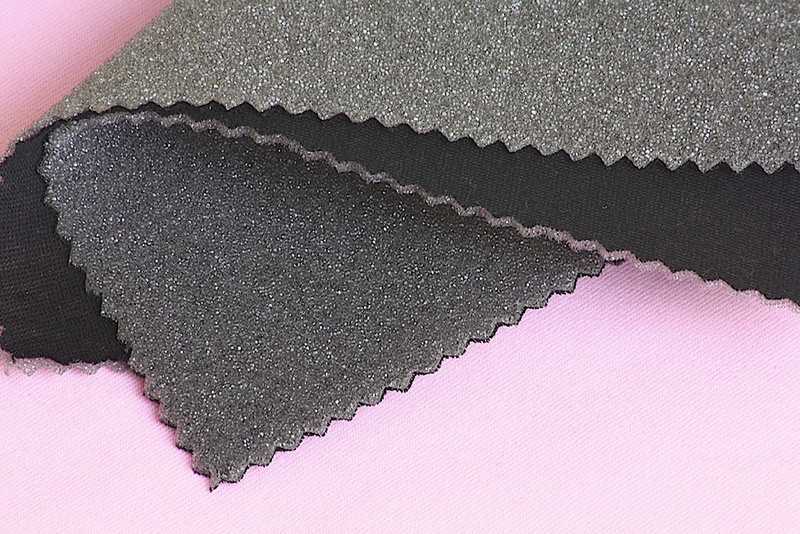 Due to the use of polyurethane foam, Techcoat series of products is applicable in automotive and clothing industry, as well as upholstery. 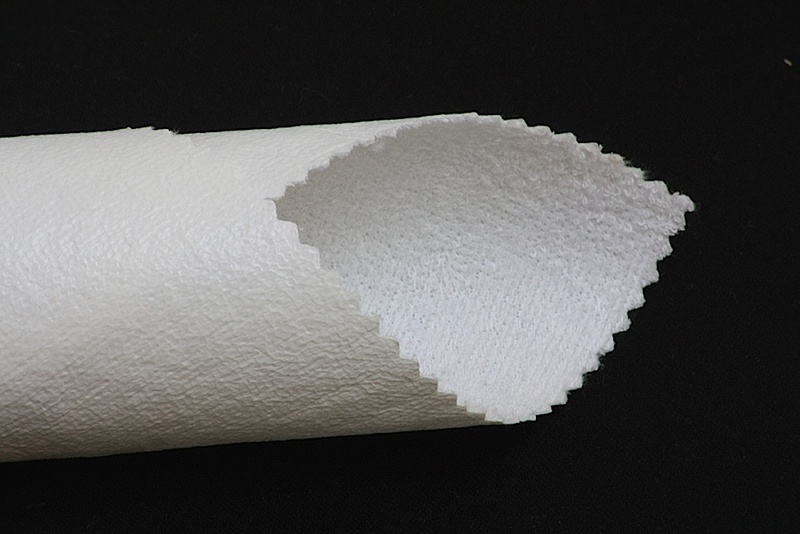 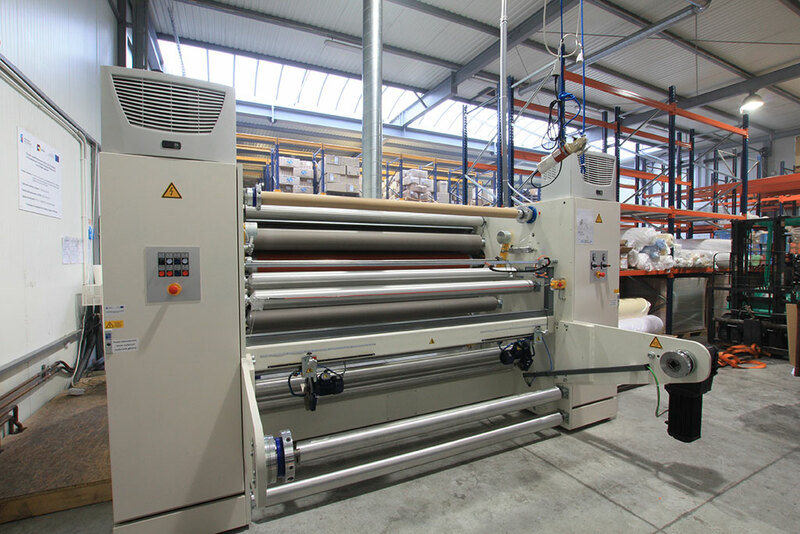 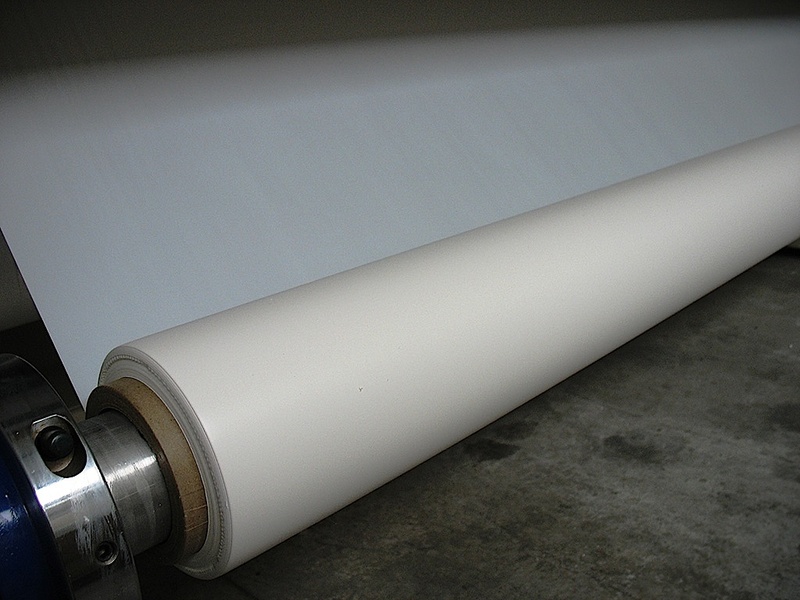 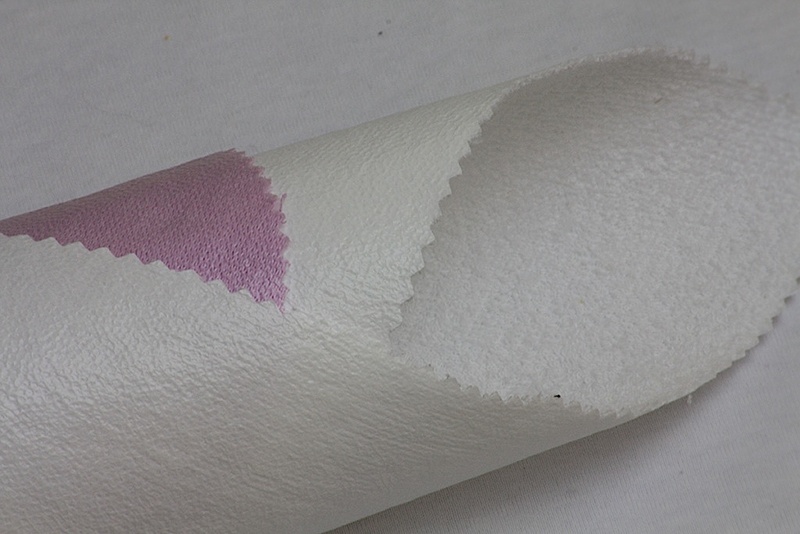 The foam used for lamination is resistant to both high and low temperatures.